Any website you visit on the internet has a 30 to 40 percent chance of being a WordPress website. WordPress websites dominate the internet landscape, from e-commerce businesses to blog publications. But, “how does WordPress work?” you ask. If you are building a WordPress site spend some time developing a solid foundation of basic website administration. But, don’t worry if you don’t understand WordPress, yet. 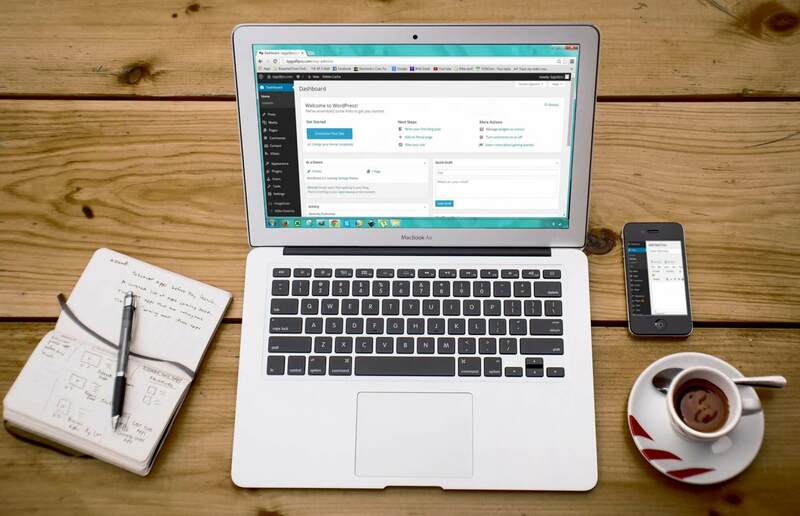 This article provides everything you need to know about what WordPress is, how you use it, and what you need to get up and running with your own website. 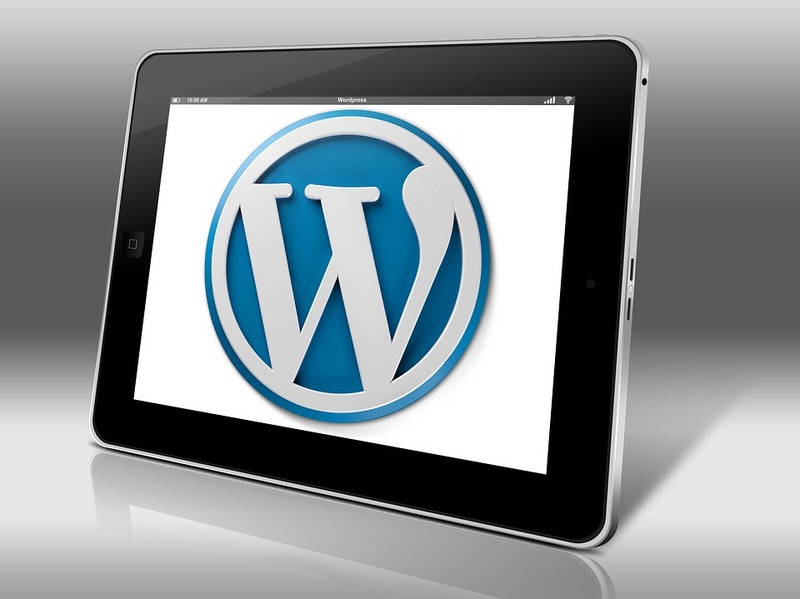 WordPress (WP) is a Content Management System (CMS). A CMS provides the foundation platform on which to build a website or web application. 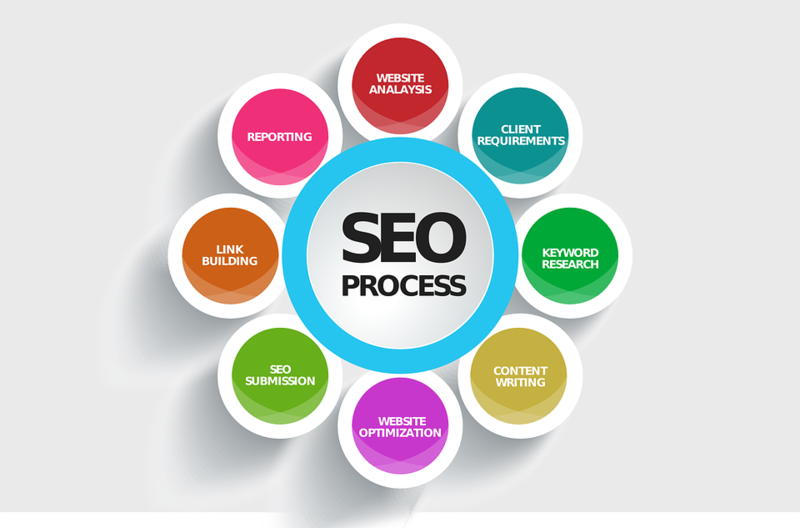 It is the framework that holds the content of your site. WordPress is great for beginners because you don’t have to know how to code. And, for experienced web developers, you can fully customize every line of code to your heart’s contentment. For expert developers, WP is the perfect platform to make a sophisticated custom website. There are other popular CMS’, like Drupal, Squarespace, and Magento. But, WordPress is the most popular by a wide margin. The reason is that WordPress offers the cleanest, easiest, most professional, and scalable system for building and managing websites. At the heart of WordPress is a blogging platform, but it provides far greater functionality and potential. The platform uses pre-built site themes, templates, and plugins to provide whatever functionality and aesthetic the user desires. WordPress CMS facilitates the management of your online presence, blog and posts, subscribers lists, backend maintenance, Search Engine Optimization (SEO), e-commerce transactions, and mobile responsivity. There are lots of cool things to do with WordPress. But, first, beginners must understand that there is a big difference between WordPress.com and WordPress.org. WP.com is the free version of WordPress. It is very user-friendly and you can make a domain name, and host your site for free. A free website is fine for a small personal blog, but it is unsuitable for any professional use. Since WP.com gives you a domain name for free there will be a tag at the end of your URL, like “www.mywebsite.com/wordpress”, because it does not really belong to you. And, since they pay to host your website, they take a large cut out of any revenue you make through the free website. Not only does WordPress.com take your money, but they also own your content. WP owns your free website, so anything you publish is no longer under your ownership. For a professional, real website, you need a self-hosted WordPress.org site. Self-hosting your website means that you own the rights to 100 percent of your revenue, and any content you publish. Wp.org is the equivalent of buying your own store, instead of renting. In order to get started with your WordPress site, you need to download and install WordPress on your computer. Getting WordPress up and running is a little involved, but chances are that you won’t have to install it yourself. In order for visitors to go to your website, it needs a web host, and most web hosts will download and install WordPress for you. Your website constructs of a lot of data. In order for visitors to have the ability to request your website data from their home computer, the site must have a host on the internet. Think of it in metaphorical terms, of building a physical shop on the street. Your web host is the equivalent of the land on which you build your shop. A website without a host is like a store that sits in the middle of a forest. The web host makes your website accessible by other internet users. It’s like a giant crane that takes your store out of the forest and plops it down in the city square. Now, everyone can see your store as they walk by. There are multiple types of web hosting. The cheapest and best choice for small startups is shared hosting. SiteGround is one of the most reputable shared web hosting services, and memberships start around $4 per month. Your websites domain name is the equivalent of your stores street address. If you don’t have a registered address, your store can’t show a listing in any directories, and people won’t be able to find it. Though your store is in a great location and everyone can see it, no one can come in without a domain name. When you register for a WordPress.org account, it will ask for the domain name of your website. 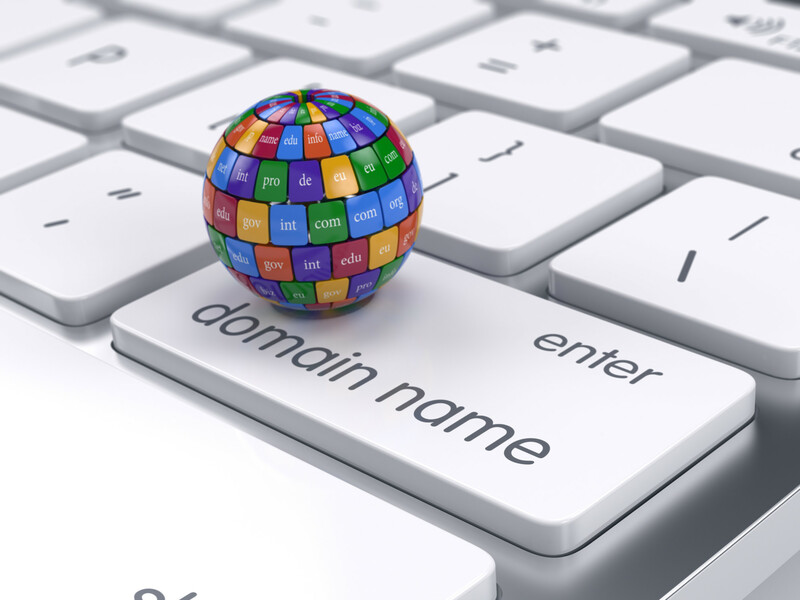 You must purchase your domain name from an internet directory service, such as GoDaddy.com. Your web host will also offer domain name licensing, but, often with an added charge. When you license your domain name, the domain of your website will store on a special server that connects into the internet’s backbone. Therefore, every device on the globe that is connected to the internet will be able to access your website. Now, you’ve done all this work to get people in the front door of your shop, so make sure it looks good. Your WordPress theme is the furnishings, appliances, pipes, electric outlets, etc. Everything that gives your website substance builds out from a theme. Of course, you don’t have to use a theme if you would rather code your entire user interface (UX) and user experience (UI) from scratch. But, most website owners are not professional web developers, so you purchase a pre-built theme. 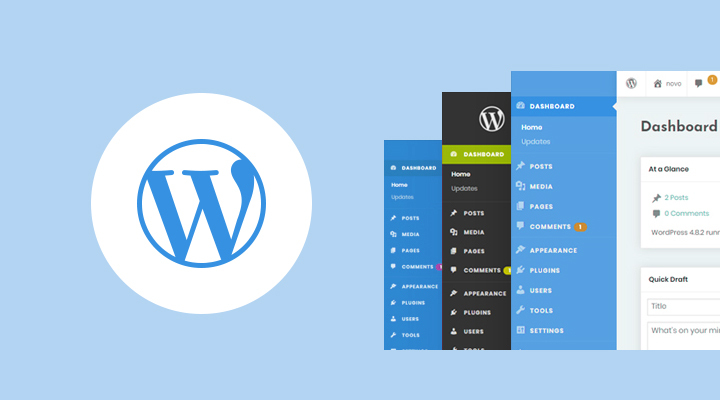 A WordPress theme is a suite of page templates, content holders, functionality tools, and website components. They give your site personality, functionality, and make it run. Think of it like walking into your fully furnished store, but it contains nothing specific to your business-yet. The pictures on the walls still have the models that came in the frame; the books are filled with gibberish; and all the paint, fonts, shapes, and component placement is completely customizable. So, how does WordPress work? By giving you the tools and compatibility to customize and create any website you can dream of. It offers unlimited variation in functionality and design. If this article helped you to answer the question, “how does WordPress work?” then share it with your friends on social media. And, subscribe to the blog for the most recent news and updates sent to you directly. Thanks for reading!